Update news on The Farm at San Benito: more details of stunning pictures coming up scheduled to be released only here in the September series in 2012. Stay tuned, Happy New Year and thank you! 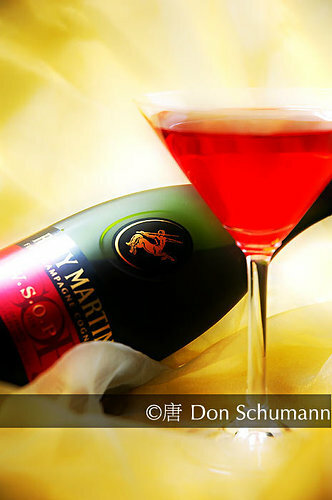 This is my first commercial shoot for Rémy Martin V.S.O.P. international Advertising Campaign, a French winemaker.